CLUBS OFFER MORE THAN JUST LEARNING TO FLY! As a member of a aero club your interest in flying will be more than a licence. Your local aero club will provide support throughout your flying lifetime. You will enjoy the social interaction with like minded people while participating in Sport and Recreational aviation activities. BECOME AN AERO CLUB MEMBER!Fly at your local aero club. Why should I learn at a Club? 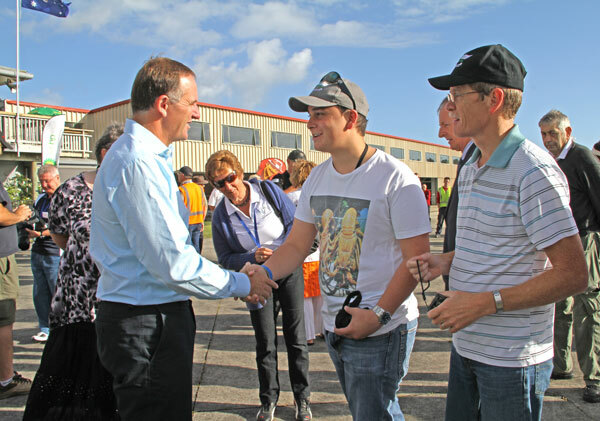 In New Zealand we are fortunate that regardless which type of Pilot's Licence you have or wish to attain, there will most likely be an aeroclub near your area. Aero Clubs are usually Incorporated Societies run by an Executive of members for the benefit of all members. Members are the custodians of the club assets and the club makes those assets, including aircraft, available to members at as low a cost as possible. 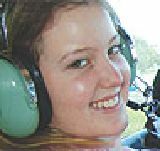 Clubs affiliated to Flying NZ range from small rural clubs with just a handful of members to large city clubs with several hundred members. What they all have in common is a passion for Sport and Recreational flying. Flying NZ clubs offer reciprocal rights to all visiting Flying NZ pilots, be it social, local area advice and in some cases aircraft hire. 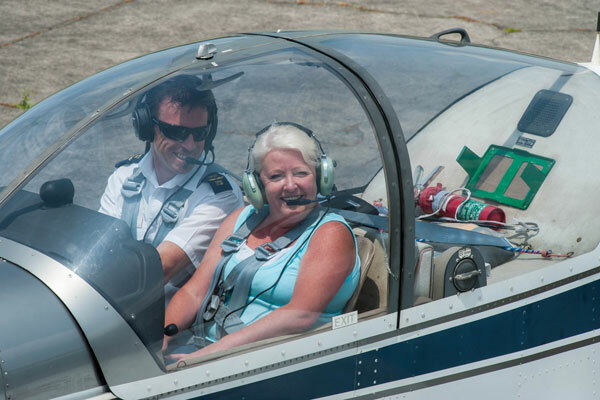 All clubs offer flight training by certificated instructors. Most clubs have one or more resident instructors who can provide flight training on the club's aircraft and who oversee flying activities. Some smaller clubs use part time certified instructors, often employed by a neighboring club. Regardless of the club's size, all training is either to the CAA Part 61 standard for GA aircraft, or for microlights to a CAA approved Part 149 training manual. Clubs do more than teach flying. While clubs are a great place to learn to fly and attain your pilots licence, they offer a great deal more. Your licence is the recognition of reaching a level of competence to allow you to fly an aircraft safely in the aviation environment and to carry passengers. But like all other sports, your level of competence and confidence will increase with practice and experience. Most pilots enjoy extending their skills by gaining ratings in different types of aircraft, joining Club flyaways and other activities, participating in competitions, or learning an advanced skill like formation flying or aerobatics. Some even progress to a CPL, not to gain employment but to attain additional skills. You will not only learn from your own experience, clubs look after your extended needs and will provide assistance when planning flights into areas new to you. You will also learn anecdotally by mixing with fellow members, many with hundreds of hours of experience. Members of aeroclubs range from Young Eagles (most clubs have a Young Eagle group) to those in their 80's and 90's, They come from all walks of life. While the very senior members may no longer be able to fly without an instructor, they form part of the very diverse group who are the social fabric of the club and attend club dinners and other events.